Nigel arrived to work on Circle Line in 2001 and Sau Kei relocated from Sydney in 1997 after being offered a job just before the Olympic boom. 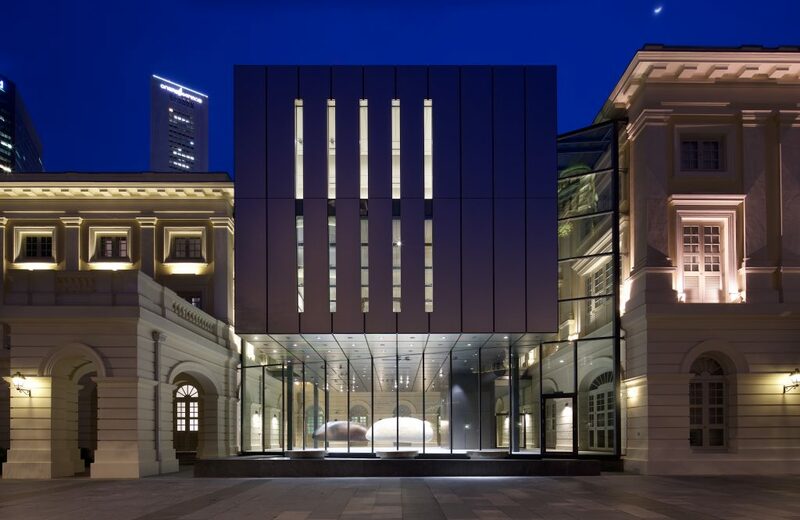 We’ve been working in Singapore since, mostly on transit architecture, apart from 1 year in 2004 spent in Perth to design the Perth Underground & Esplanade Stations. We started our practice in January 2005 & haven’t looked back since. Currently all our work is based in Singapore, all public projects; but in the past years, we’ve done work in various parts of Australia, Middle East & Nigeria. Singapore has good regional & global connectively. It also has a good economic climate to establish and develop a company. Given our transit architecture expertise, we were able to obtain projects which we would not have been able to undertake elsewhere. 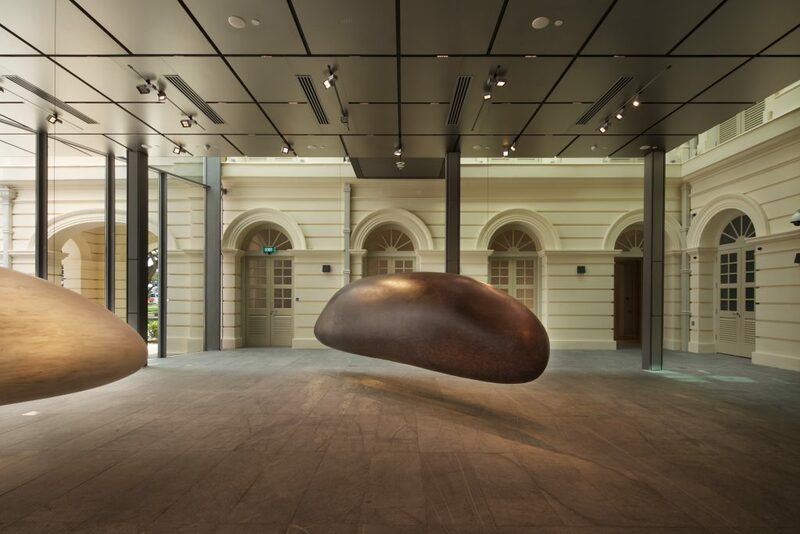 The most significant completed project are the 2 titanium-clad extensions at the Asian Civilisations Museum, completed November 2015. Perth City Link , completed December 2013, was a milestone for us in terms of it’s significance to the city and unlocking future development and urban connectivity opportunities. Our 2 interchange stations, Expo & Tampines on Downtown Line in Singapore, designed for complex development & urban integration in regional centres, have been our longest running projects since 2008 and due for completion next year. To get connected with the international Australian architectural fraternity. Opportunity to showcase works. We pitched the same questions to Jean Francois Milou (studioMilou), read the interview here.